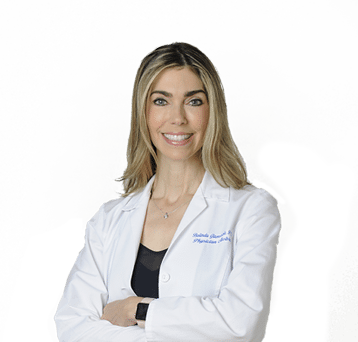 Belinda began her career as a Dermatology Physician Assistant at The University of Vermont Medical Center in 1999 after graduating from Nova Southeastern University’s Physician Assistant program in Fort Lauderdale. She then returned to South Florida in 2007 and has been practicing here ever since. In addition to screening for and treatment of skin cancer, Belinda treats virtually all skin, hair and nail conditions and is very experienced treating facial wrinkles and volume loss with Cosmetic Injectables. Belinda is also active in community volunteer and charity work enjoys hobbies such as paddle-boarding, biking and gardening, and not only practices Yoga but has completed Yoga Instructor training.